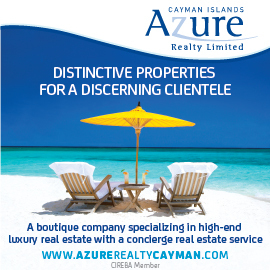 A new beachfront condominium in the secluded community of Rum Point, Grand Cayman. Located just 45 minutes’ drive from George Town, the capital and financial center of the Cayman Islands, Rum Point is reminiscent of a slower, gentler Grand Cayman with its relaxing beaches, quiet neighborhoods and laid-back lifestyle. 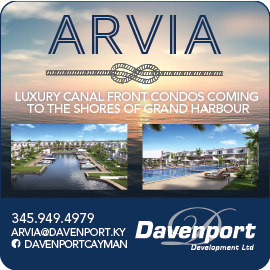 The Rum Point Club villas offer you the same serenity and privacy while providing the deluxe features you would expect from a world-class boutique condominium-hotel. 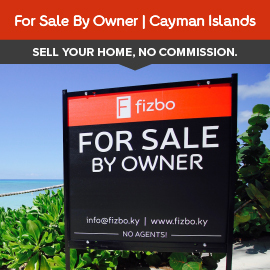 This exciting new property is perfect for the overseas investor who wishes to purchase Cayman Islands real estate or the local professional who is craving a weekend retreat.